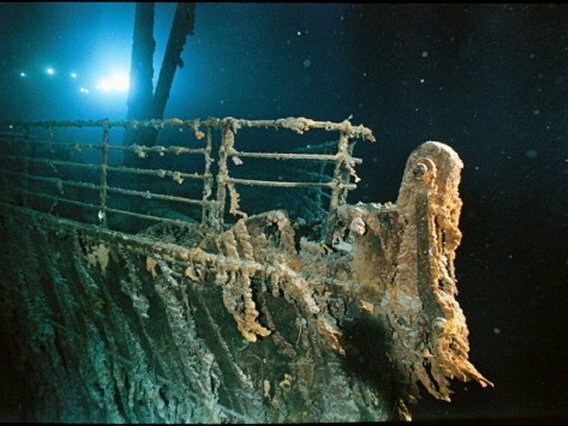 Bow Railing of RMS TITANIC. Click for Titanic posters and prints! 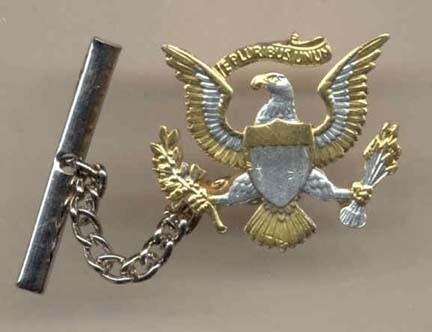 Two Tone U.S. 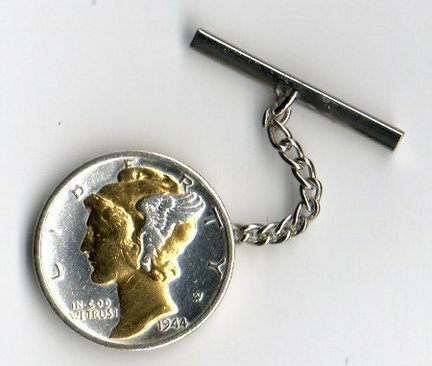 Coin Cut Out Tie Tack. 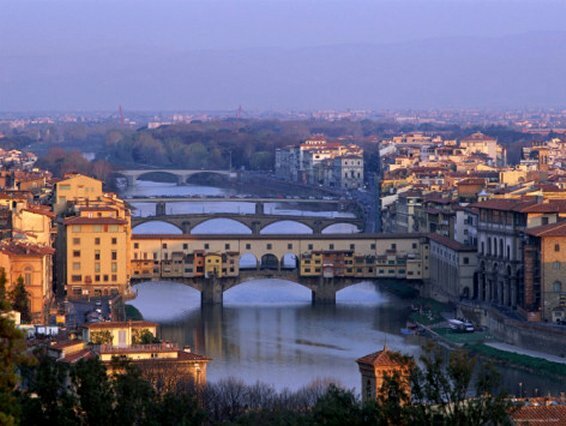 Ponte Vecchio and Arno River, Florence, Tuscany, Italy. Click for Tuscany posters and art prints. Trombones & Trumpets - Brass Instr. 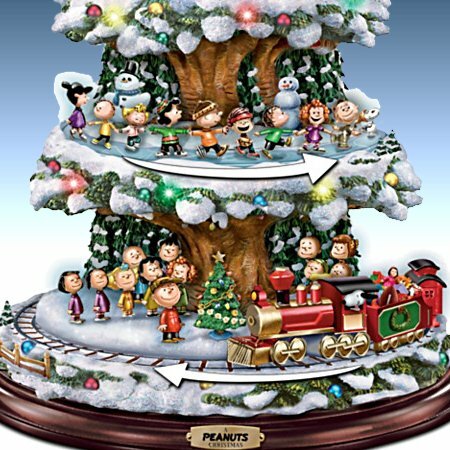 and Snoopy). Click for Trains and stuff! 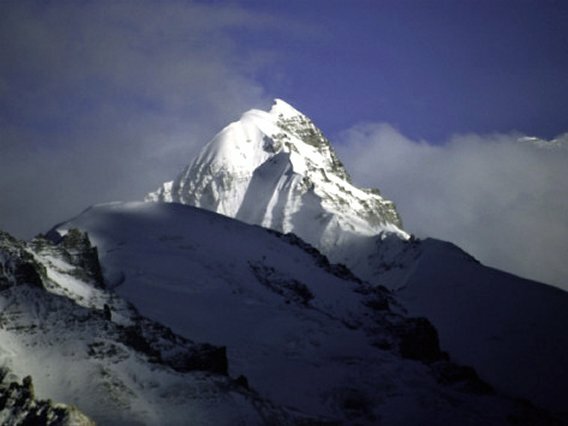 Tibet - Mountains Around Everest. Click for Tibet art prints! Cuckoo Clock. Click on the pic! 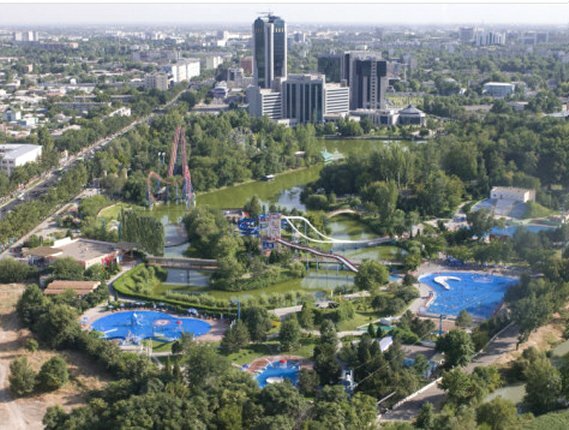 Click for Tashkent posters and art prints. Terracotta Warriors Army - Click for Posters! 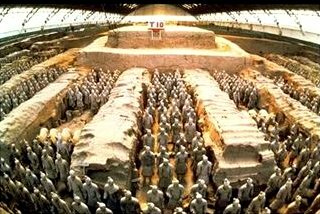 Terracotta Army, Qin Dinasty 210 BC, Art Print. 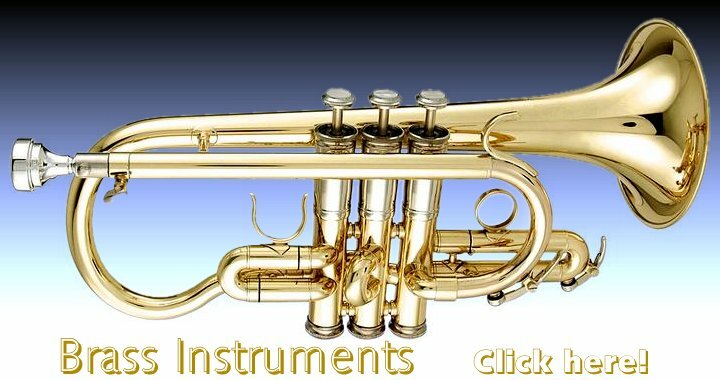 Trombones, Trumpets - click for Brass Instruments!